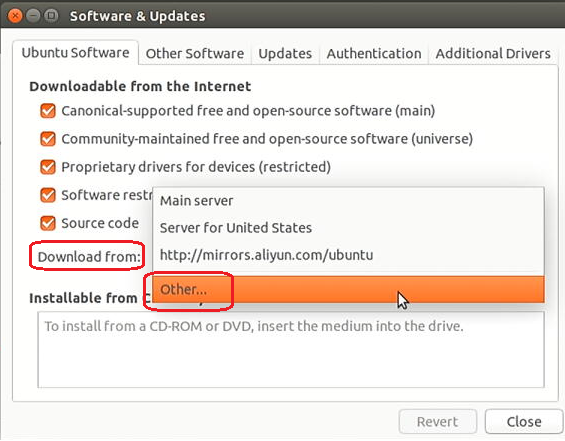 1.Create a Ubuntu 16.04 LTS bootable USB flash disk. 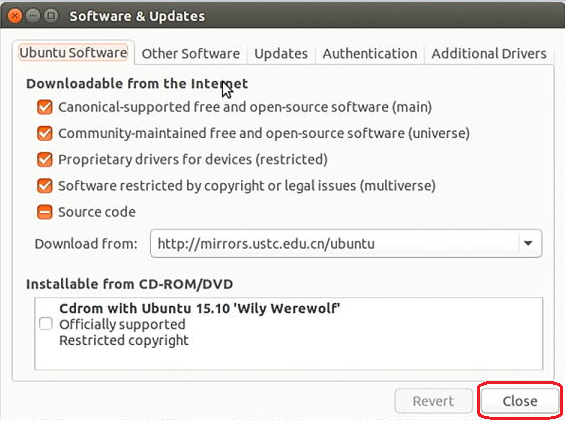 Use a third-party tool to create a Ubuntu 16.04 LTS bootable USB flash disk, like UltraISO. 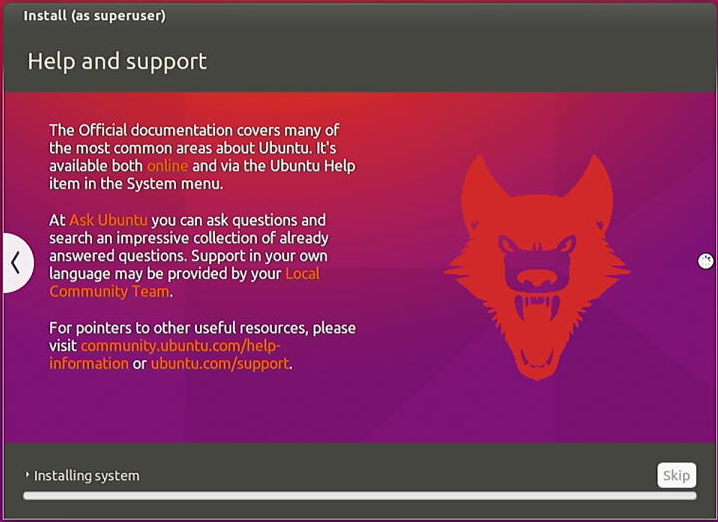 Step2.Click File->Open to open the Ubuntu 16.04 LTS image. 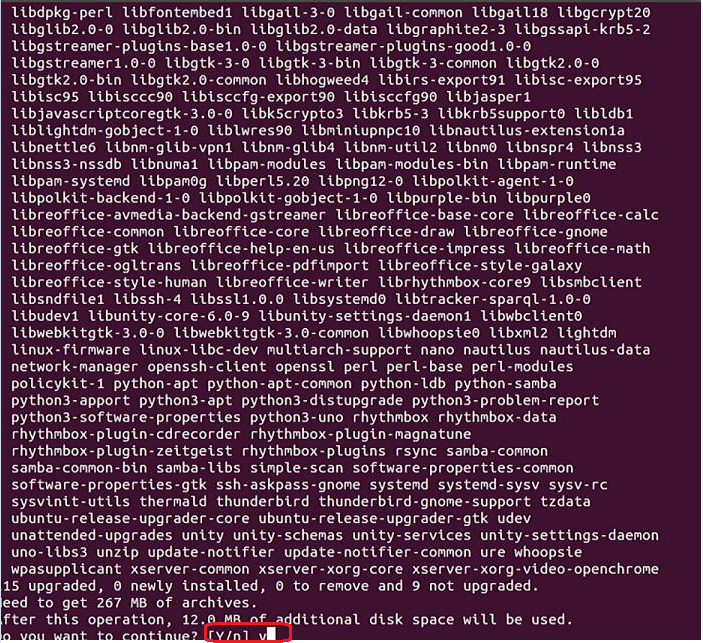 Step3.Click Bootable-> Write Disk Image->Write to create a Ubuntu 16.04 LTS bootable USB flash disk. 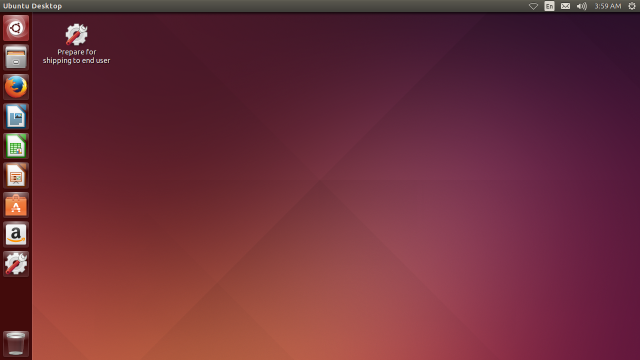 To save time of installing, please disconnect to internet before Ubuntu install. Step1. 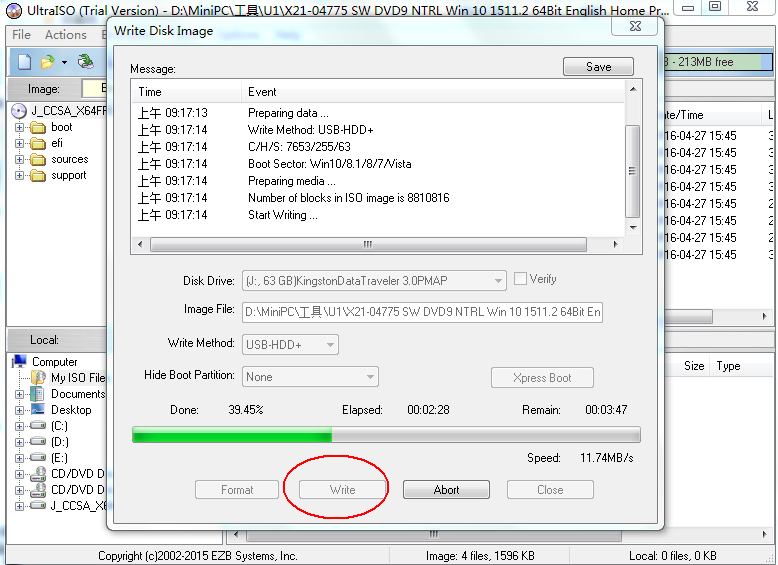 Plug the Ubuntu bootable USB flash disk into MiniPC, connect a keyboard. Then connect the MiniPC to TV with HDMI cable. Step2. 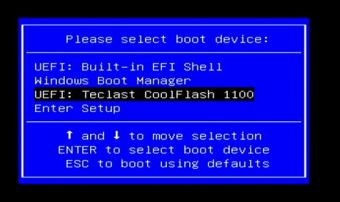 Press the power button and press F7 or Delete continuously to enter into select boot device menu. 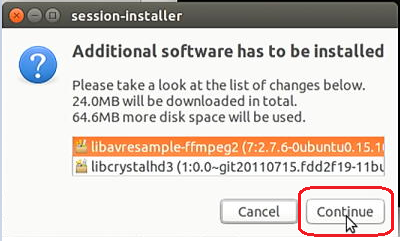 Select your USB flash disk to install Ubuntu. Step3. 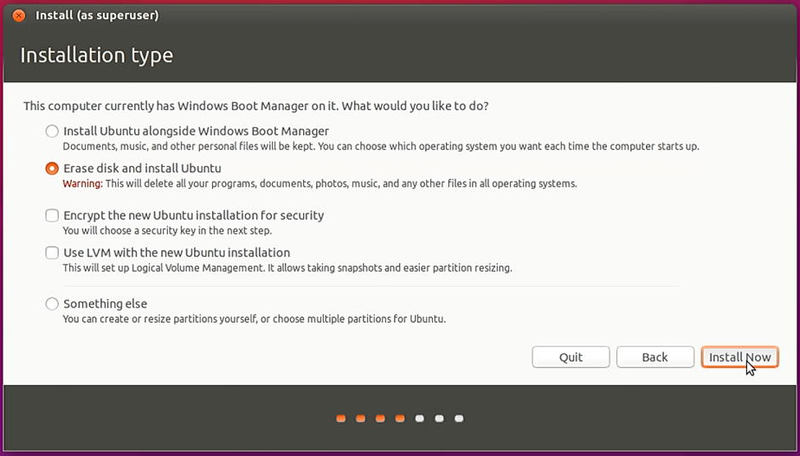 Select “OEM install(for manufacturers)” or “Install Ubuntu(for personal user )”to install Ubuntu. 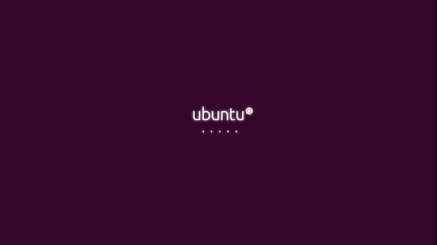 You will get Ubuntu logo shows as below. 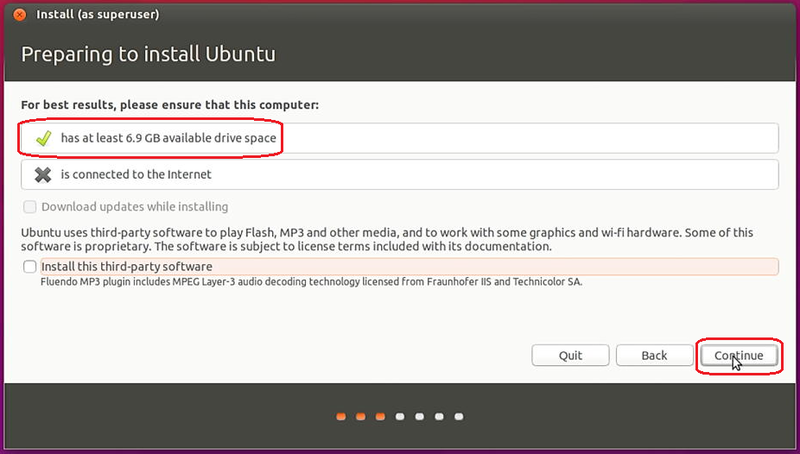 Preparing to install Ubuntu (has at least 6.9GB available drive space) and click Continue. 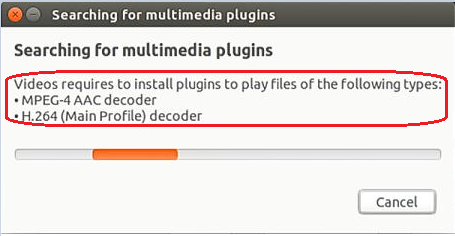 Select installation type and click Install Now. 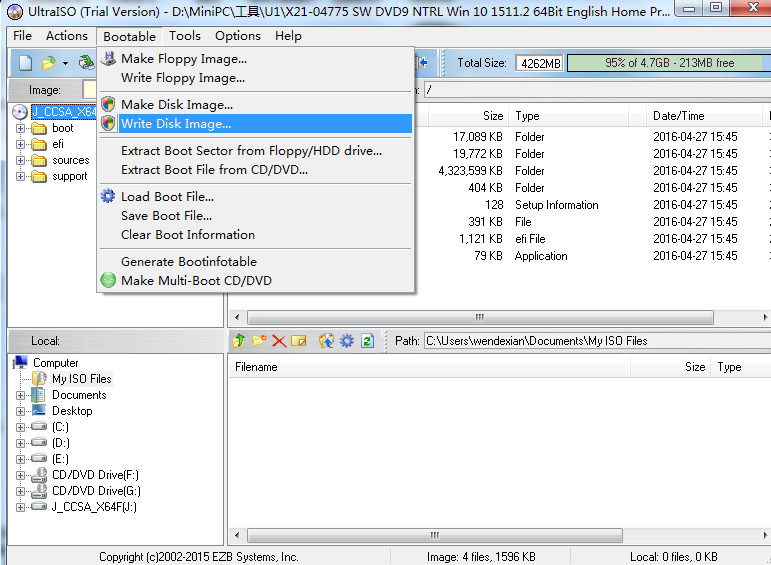 Click Continue to confirm the changes to disk. After system installation complete, click Restart Now. 3.3. Select all options in all selections e.g. 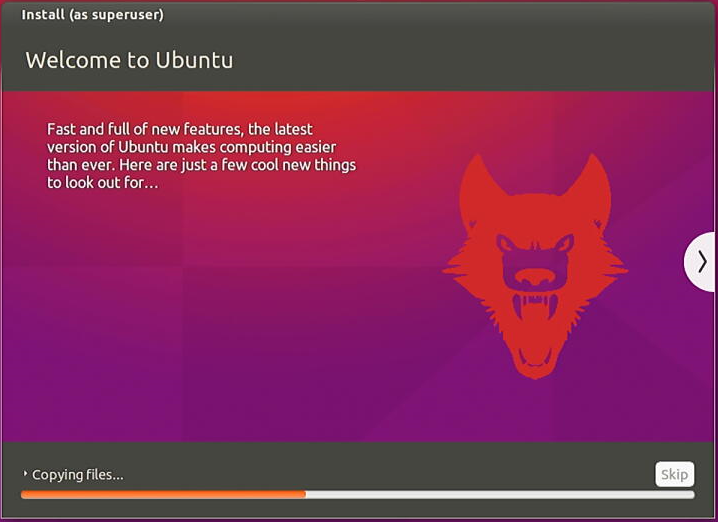 Ubuntu Software, Other Software, Updates. 3.4. 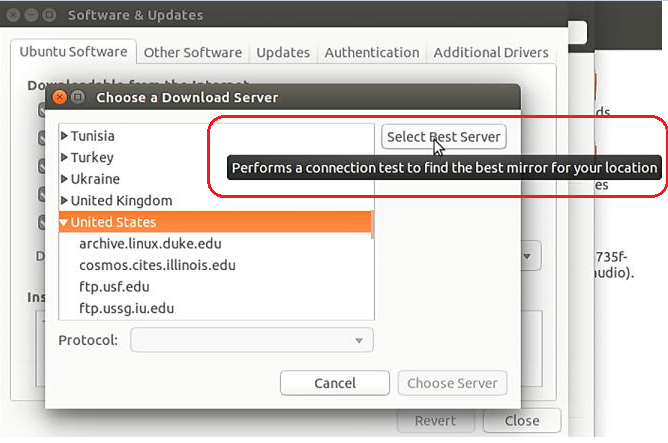 During this process, the Ubuntu system will ask to input password to authenticate. 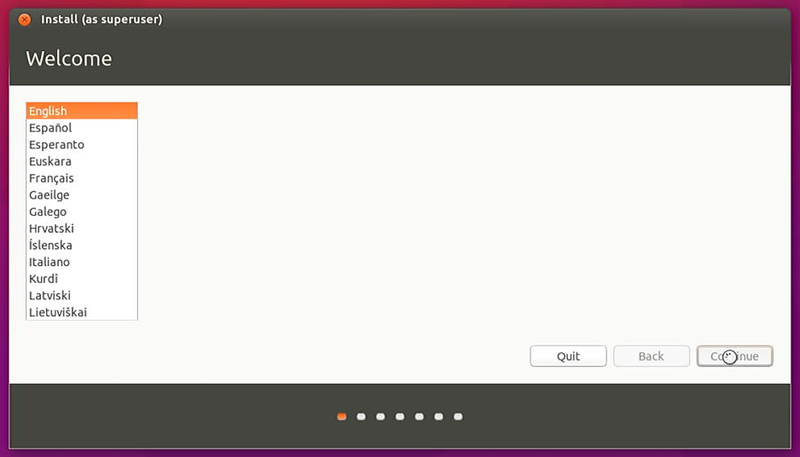 (what you just input when installing the Ubuntu system), please input your password then then click “Authenticate”. 3.7. 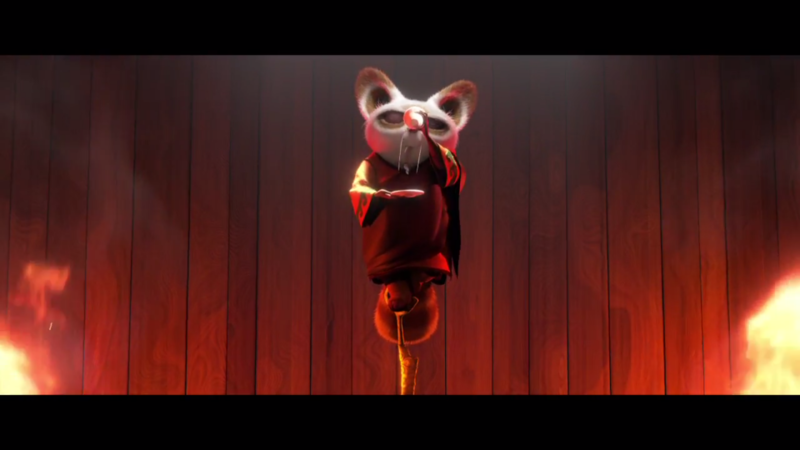 Then click “Close” --> the system will auto downloading. 3.8. If clicking “Detail”, we can see detail download status. 3.9. After finished downloading, right click mouse button and choose terminal...，then input: sudo apt-get upgrade --> Enter --> input your password. 3.10. 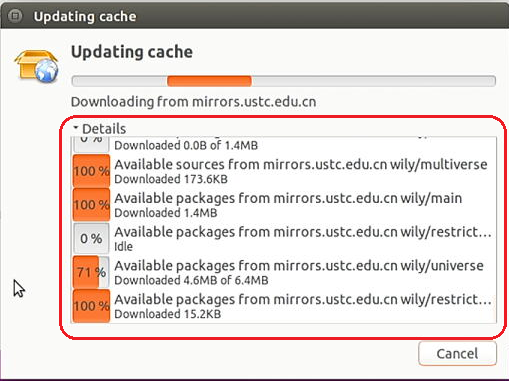 Ubuntu system will upgrade, during this process, we will see:After this operation, 12.0 MB of additional disk space will be used. Do you want to continue? [Y/n], --> pleae input “y” and then Enter. 3.11. 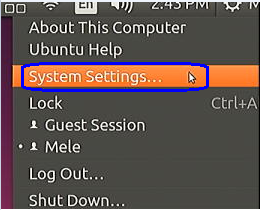 When finished, we will see many done --> input exit --> then choose shut down --> restart Ubuntu system. 3.13. 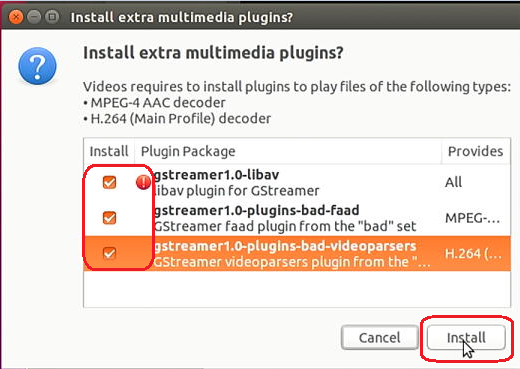 Select all gstreamer1.0-libav / gstreamer1.0-pllugins-bad-faad / gstreamer1.0-plugins-bad-videoparsers) --> then click Install. 3.15. After all the above steps, we can open video files and watch through HDMI. 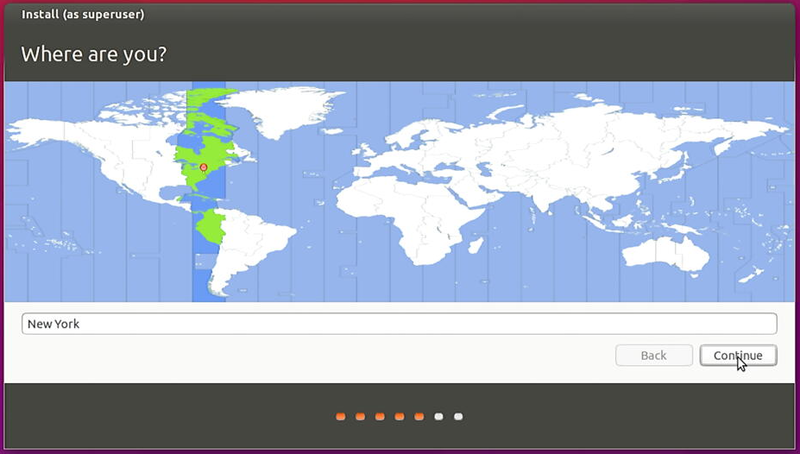 If you select “OEM install(for manufacturers)” , you will get a tool “Prepare for shipping to end user” on the desktop. 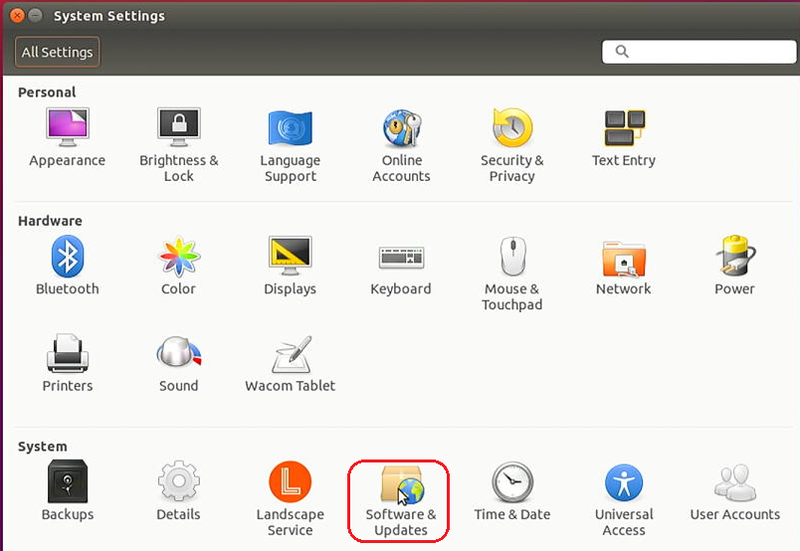 This tool will restore all the settings during system installation. 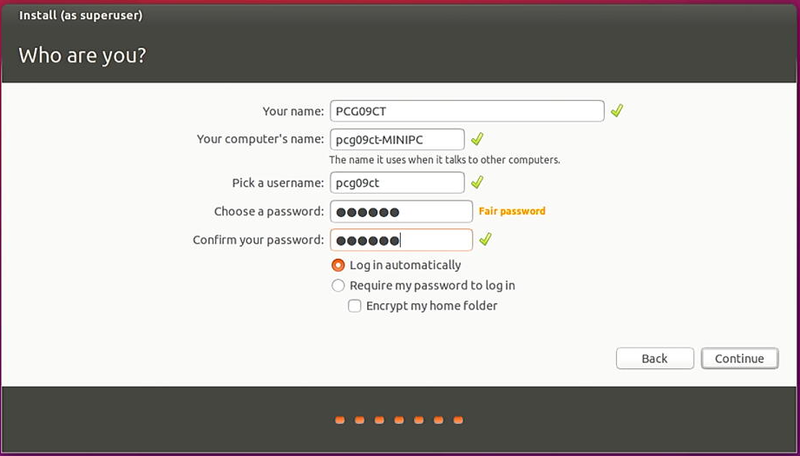 And the end user can set their own account, password,language,location and keyboard layout. Double click “Prepare for shipping to end user”, input your password and click Authenticate to restore all the settings.